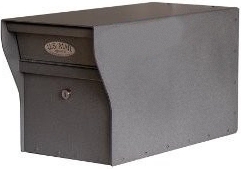 US Mailboxes supplies Single Locking Mailboxes for commercial and residential security from mail and identity theft. 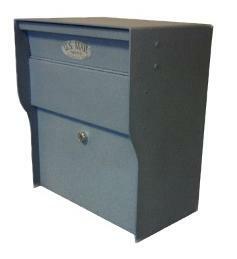 Our Single Locking Mailboxes are strong, sturdy, and designed to be vandal-resistant. These are stronger and more secure than what you might find at your local hardware store. Please contact us for information on shipping outside of the continental 48 states. 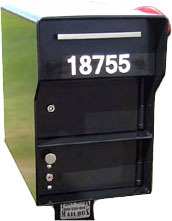 We have sold and installed more Oregon Columbia style high security mailboxes than any other individual locking mailbox! Made in the USA! 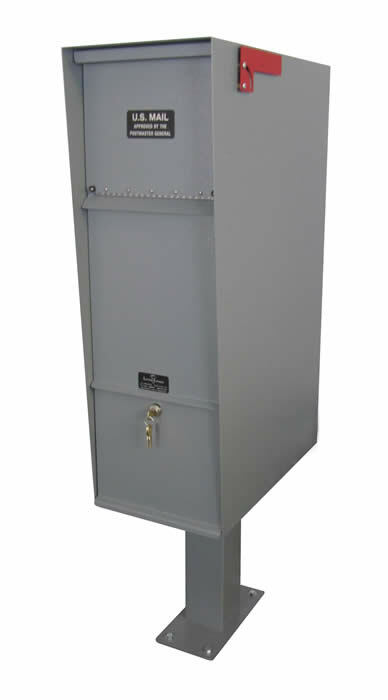 The Letter Locker has set the standard for the industry, both vandal resistant and secure. Made in the USA! 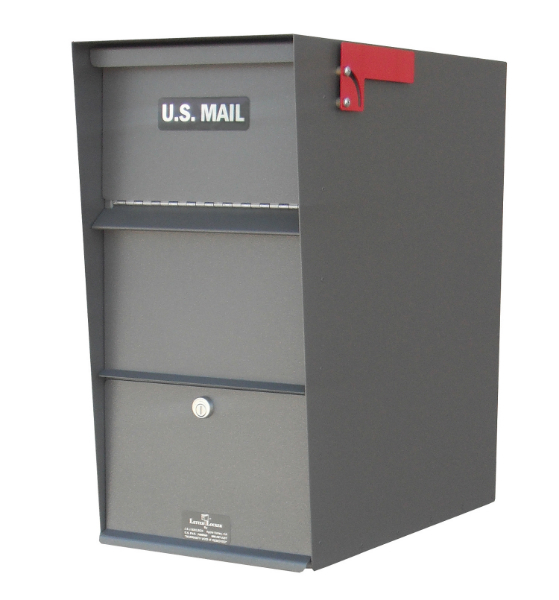 Constructed with over 100 pounds of steel for the mailbox alone, the Fort Knox Series mailboxes are virtually indestructible! Made in the USA!